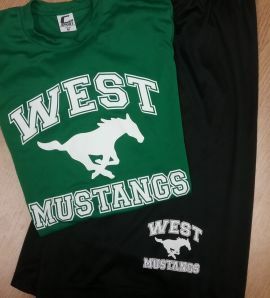 These new shorts are optional for any student taking Physical Education at West. Students will receive their P.E. shorts from their teacher in class.